Fairphone is a Dutch social enterprise that develops sustainable and conflict-free smartphones – you can think of it as the technological equivalent of fair-trade chocolate. To do this, they source conflict-free tin and tantalum from mines in the Democratic Republic of Congo and works closely with its manufacturers to improve working conditions in its factories. Unlike other companies who encourage you to buy phones year after year and change them often, the Fairphone focuses on durability, reparability and the availability of spare parts that can be easily replaced to extend the smartphone’s usable life. The enterprise is 100% independently financed, with no stock holders or venture capital. 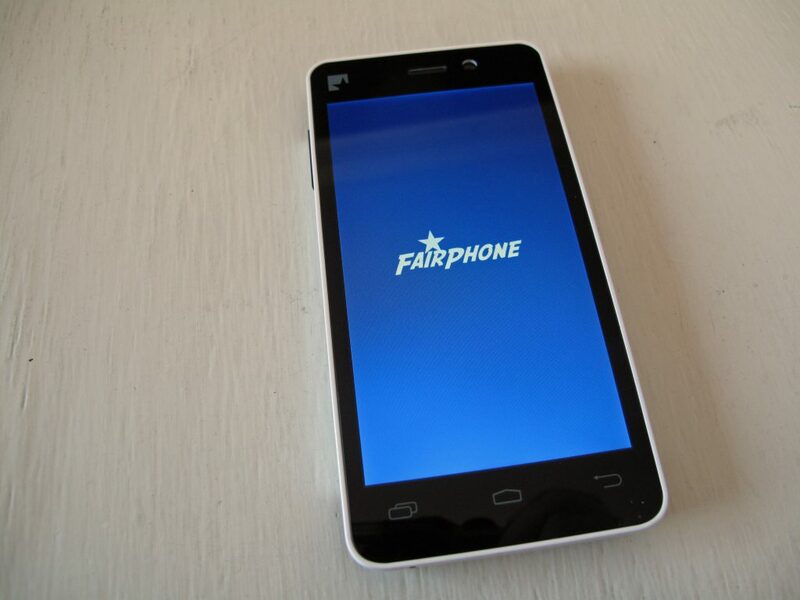 So far, 60,000 Fairphones have been sold. We can’t truly talk about changing our ways and reducing fossil fuel dependency without bringing electric cars into the discussion. But if we truly want to bring electric cars in, we want to address the entire infrastructure. ChargePoint, the world’s largest electric vehicle charging network, wants to create charging corridors to support this emerging infrastructure. So far, they have 25,000 charging spots across the US, and they want to add up to 100 new ones in “express charging corridors” on the east and west coasts. Even though most people in the world live on coasts or close to the coast, it’s hard for most of us to visualize what rising sea levels actually mean. This applies not only for regular folks, but also for policy and decision makers, who often have a hard time understanding which are the most vulnerable areas to rising sea levels. The Pacific area in particular features some very low-lying countries, at a very high risk. 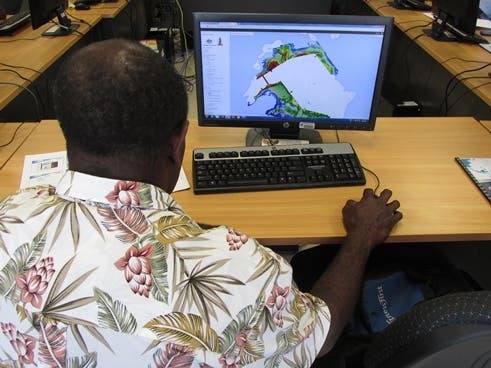 This mapping project comes in to fill that gap and help governments better understand and communicate climate change risk to local communities; it can also help enable adaptation plans. The project supplies high resolution risk maps, as well as highly accurate sea level rise scenarios for 2030, 2055 and 2090. 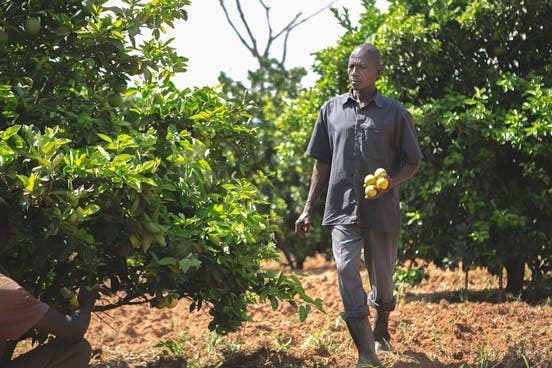 Farmers in developing countries like Uganda are among the most affected by climate change, and it’s extremely difficult for them to adapt. This project provides the tools to collect, analyze and send out agricultural advisories, crop and livestock market information and weather data to more than 100,000 farmers. Ultimately, it will allow farmers to minimize crop loss and damage, making them more resilient in the face of climate change. Even more important than food is water – over 1 billion people worldwide don’t have constant access to clean, drinkable water. 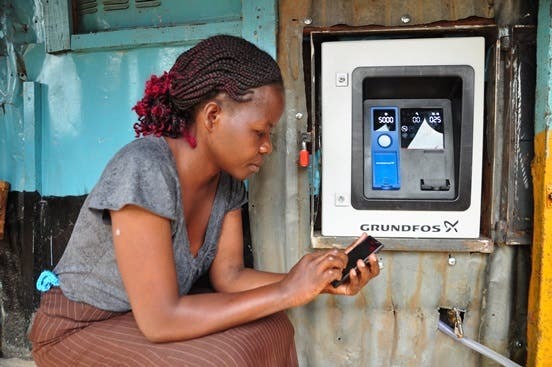 Lifelink is an innovative renewable energy system that provides access to safe and affordable water in developing countries, most notably Kenya and Uganda. The project will reduce the need for boiling water, thus increasing the quality of life and also reducing dependency on fossil fuels and greenhouse emissions. Unfortunately, Diesel generators remain the primary supplier of electricity in many parts of rural Africa. This solution combines solar energy, mobile technology and microfinance to bring clean power to rural households in these countries. 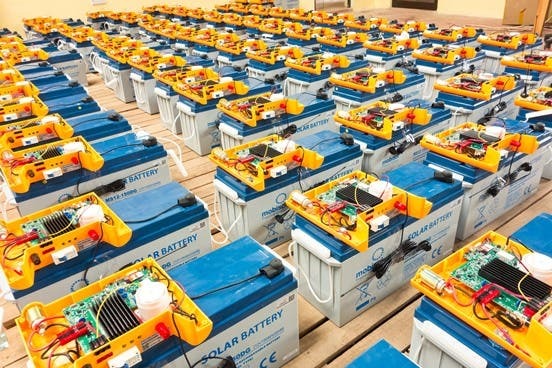 A Mobisol system typically runs 4 to 5 LED lights, a radio, a TV, and a mobile phone charging devices for 10 mobile phones.